Spring is here and that means it’s time for spring cleaning! Desalinization, also known as cleaning the salt off of your car is very important for preserving the outer coat of the car. Also, unwanted odors develop after a long winter of keeping the windows up. 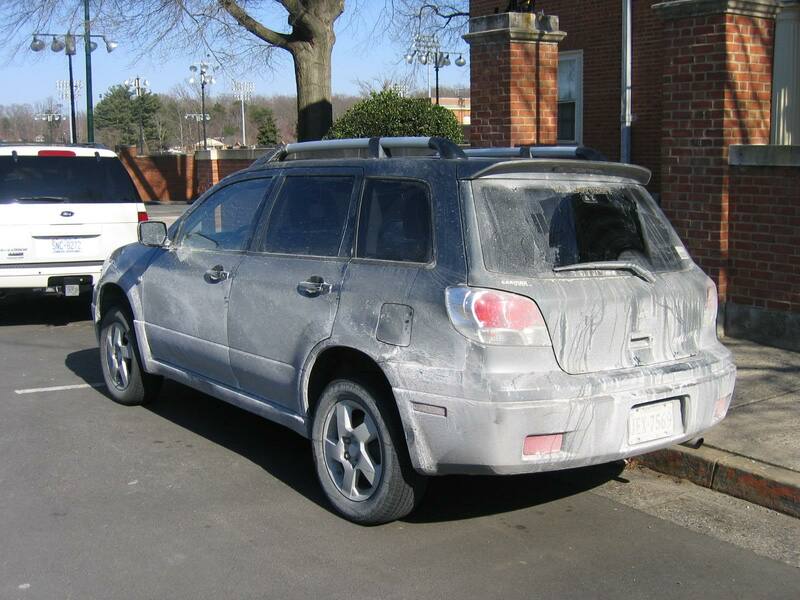 Come to Rick’s to get that crusty salt off your car and get your interior smelling like new.